Rouba El Khoury will be performing live @ The Blue Note Café in an extraordinary night of Oriental music. For reservations Call- 01743857. 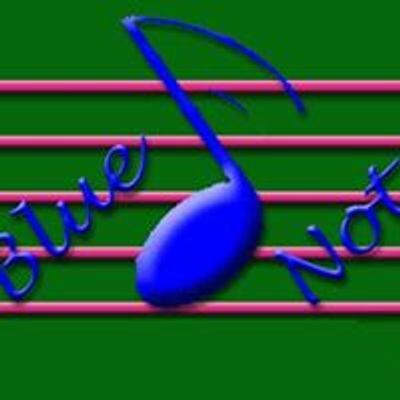 Follow up our latest news and events on the official Blue Note Café Facebook Page. Like if you Like.